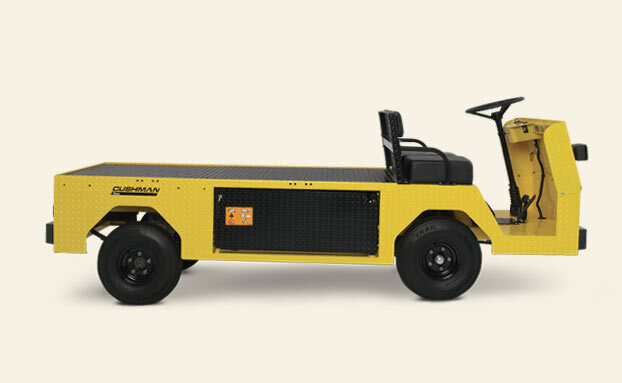 As Central Florida's Cushman industrial vehicle dealer we offer a wide variety of carts and trucks to meet your warehouse's transportation, towing and hauling needs. 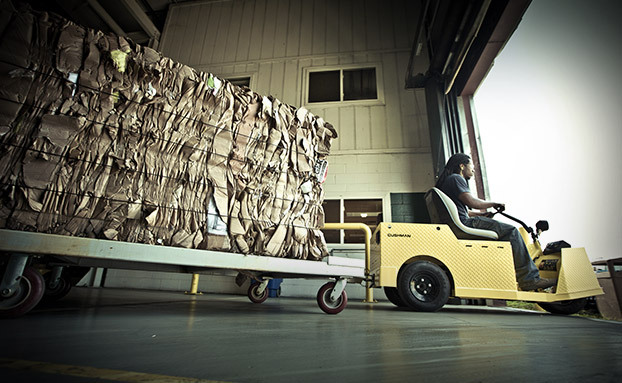 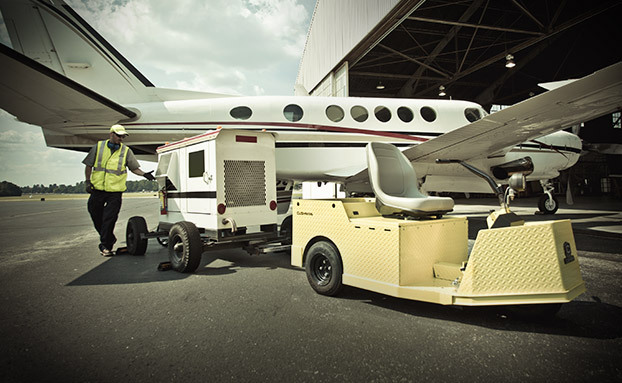 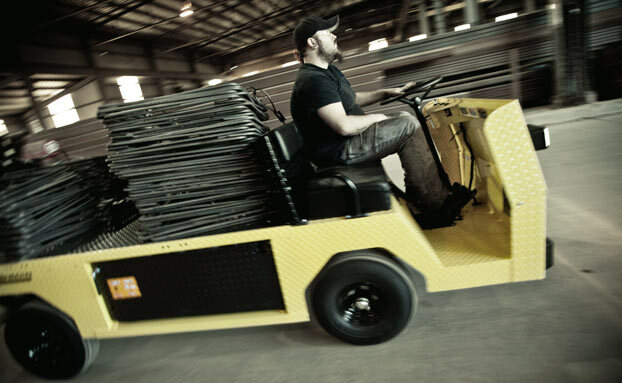 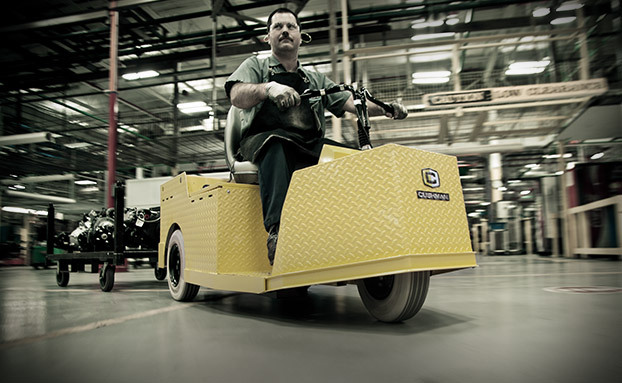 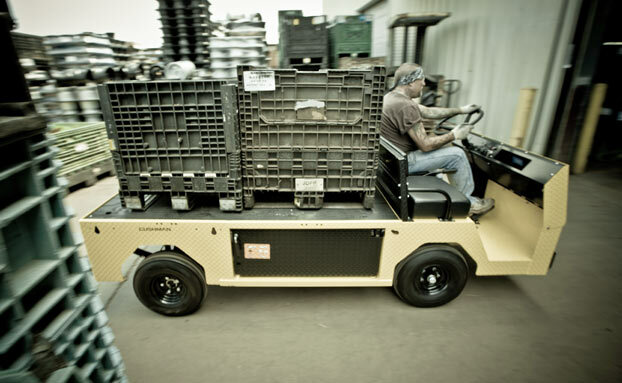 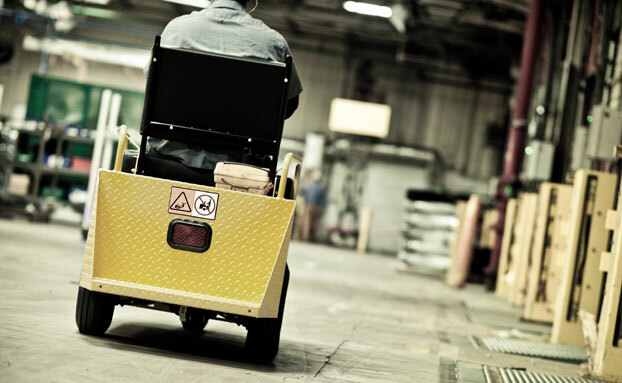 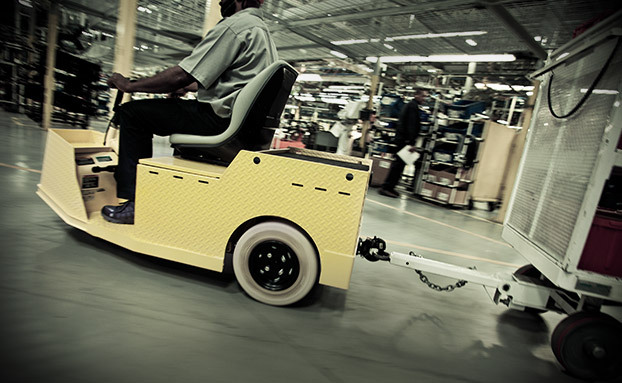 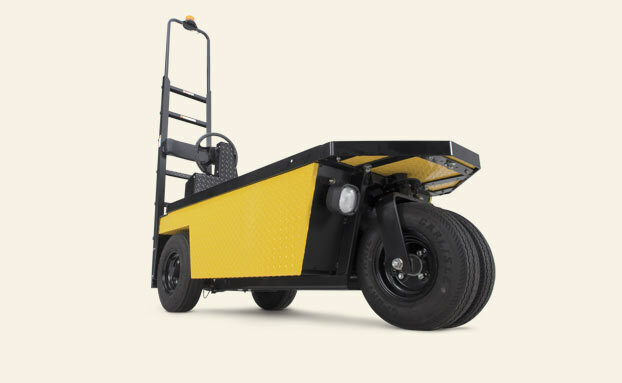 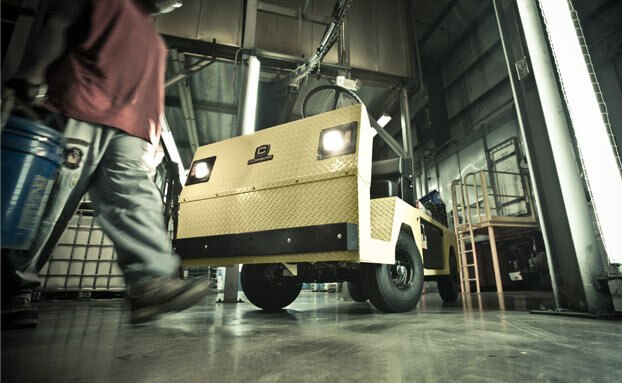 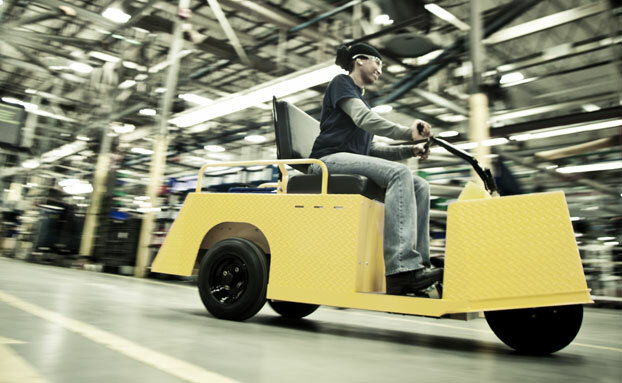 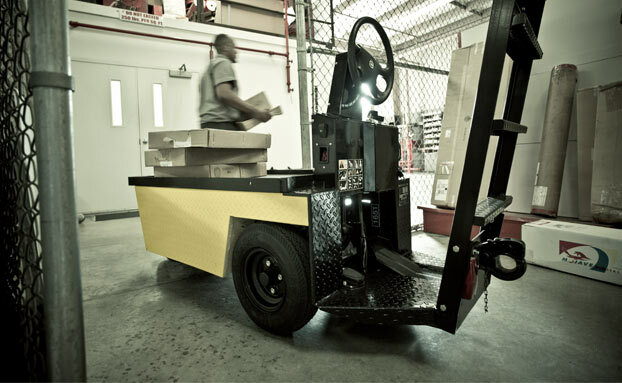 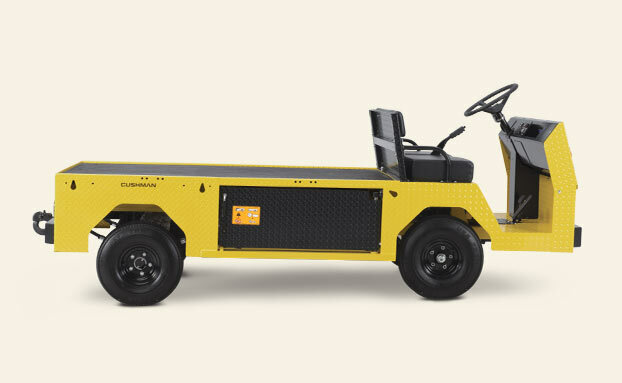 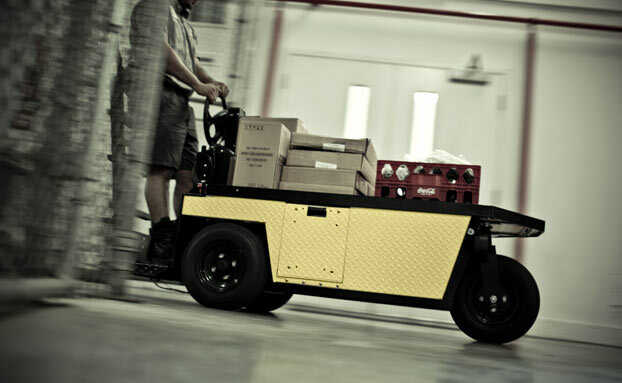 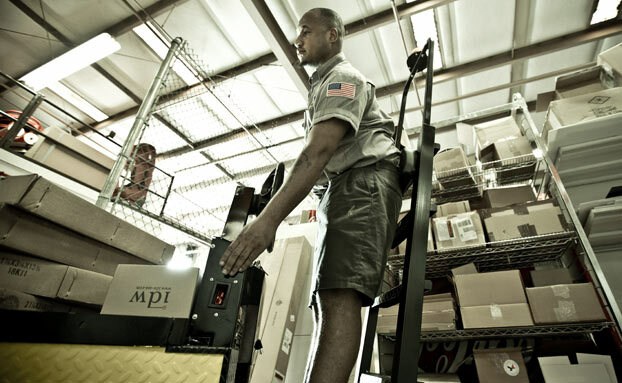 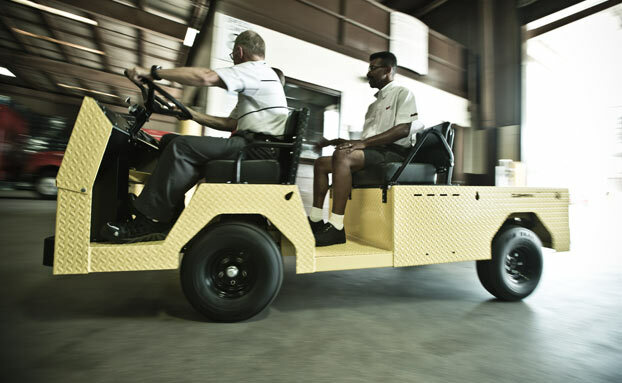 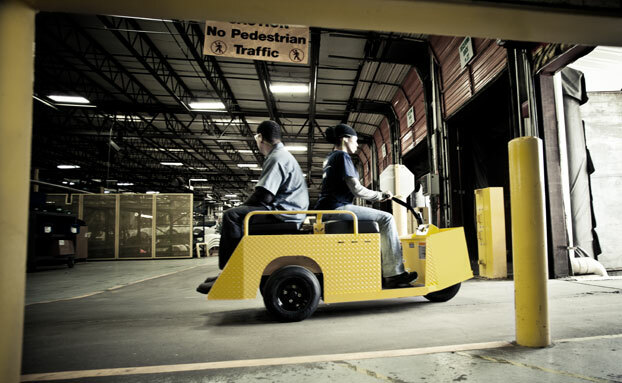 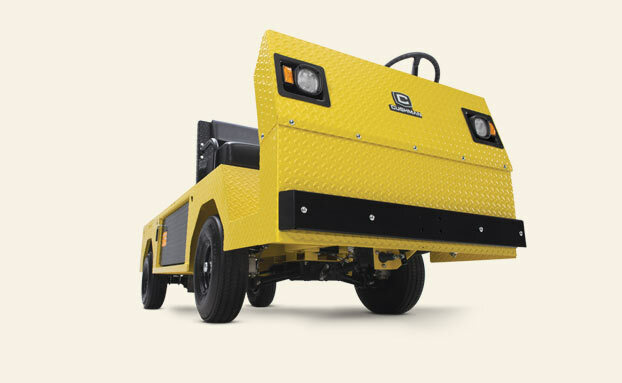 From slim Stock Chasers capable of navigating through narrow aisles to powerful Tugs with 8000-lb towing capacitys', our Cushman industrial vehicles increase productivity and ensure that your business is getting the most out of every workday. 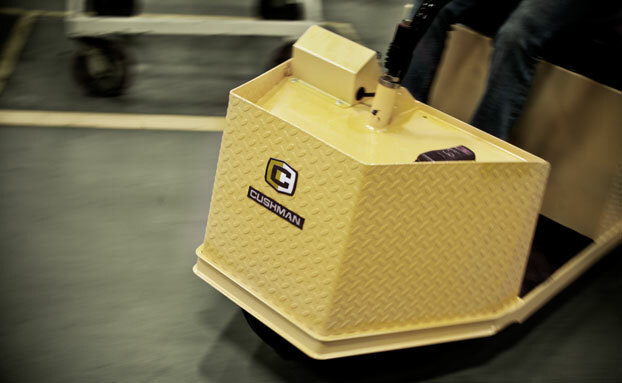 With Cushman's 100 year history of quality and integrity we are proud to be Orlando's only certified dealer. 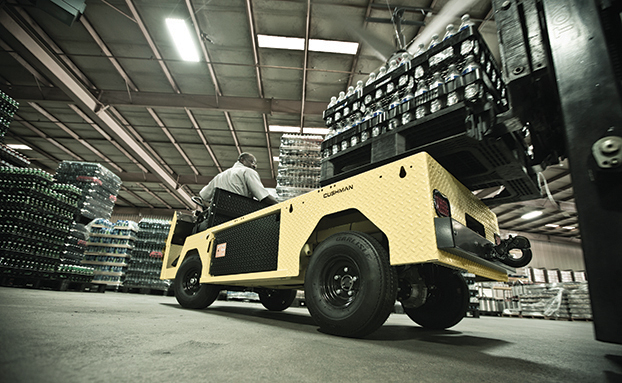 high level with this industrial cart. 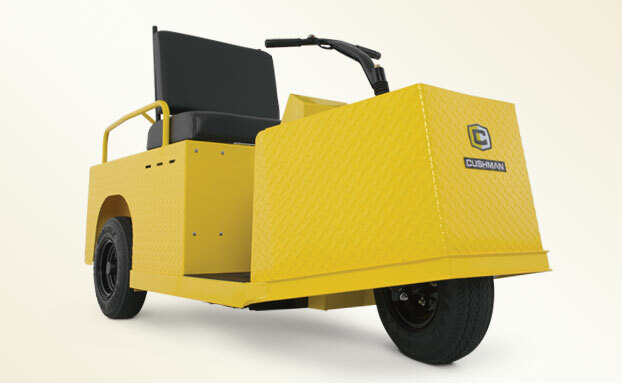 Click here or call 407-859-8750 to learn more about the Cushman Minute Miser. 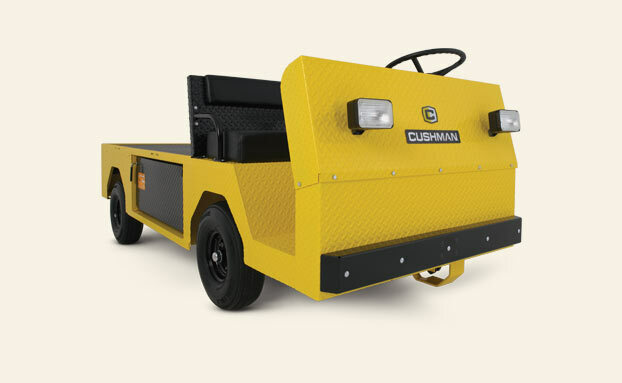 Click here or call 407-859-8750 to learn more about the Cushman Stock Chaser. 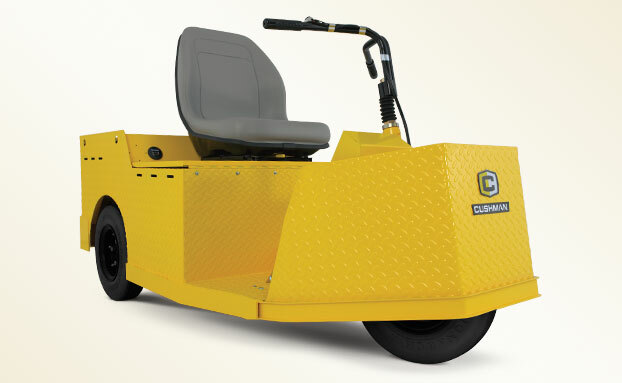 Click here or call 407-859-8750 to learn more about the Cushman Tug. 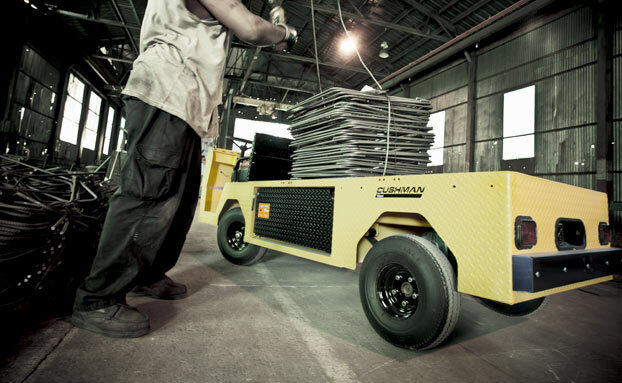 Click here or call 407-859-8750 to learn more about the Titan HD.